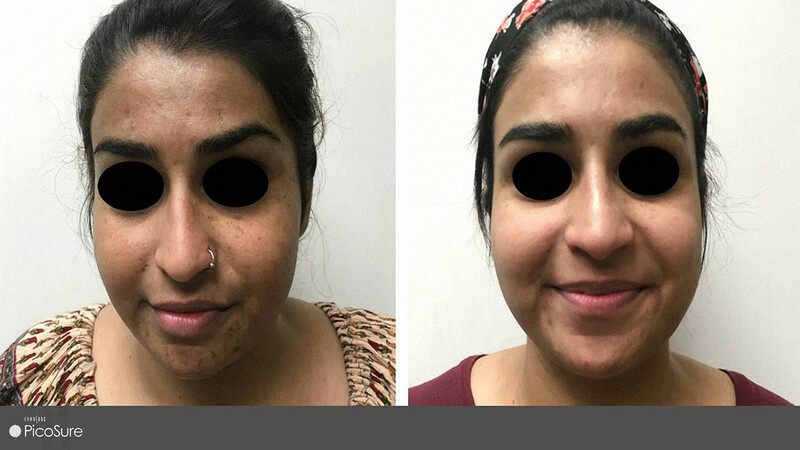 Aging, acne, or too much time in the sun can leave your face with blotches, scars, wrinkles, or lines. 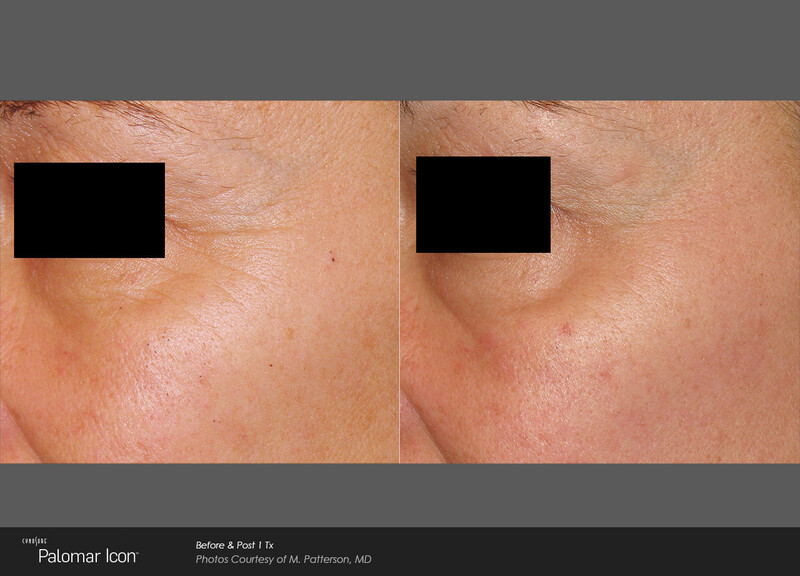 Laser skin treatment resurfacing may help your skin look younger and healthier. 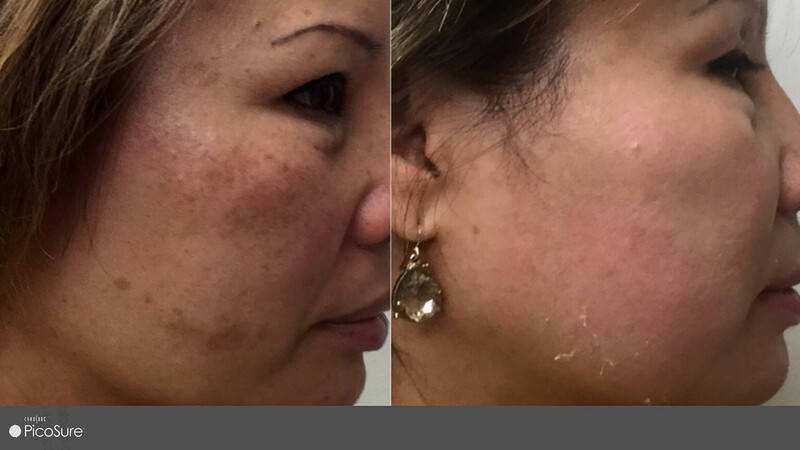 Laser skin treatment removes skin layer by layer with precision. 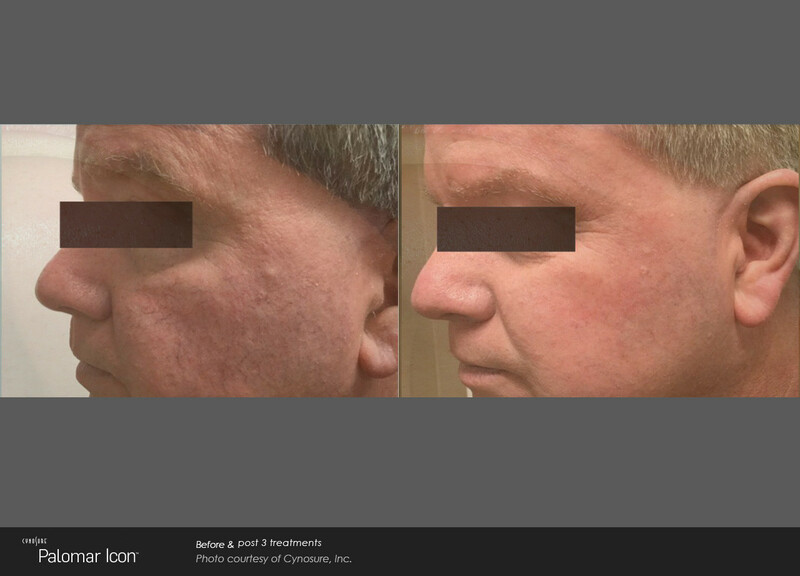 The new skin cells that form during healing give the skin a tighter, younger looking surface. 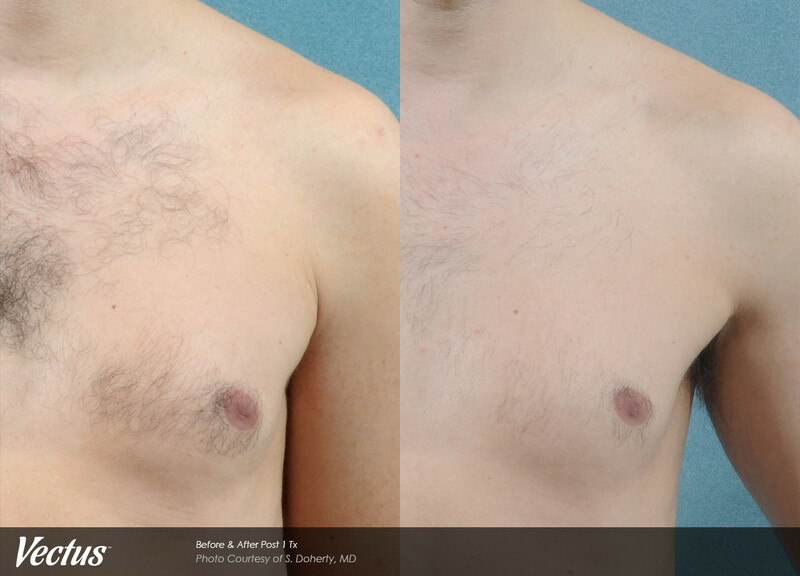 The procedure can be done by itself or along with other cosmetic treatment on the face. 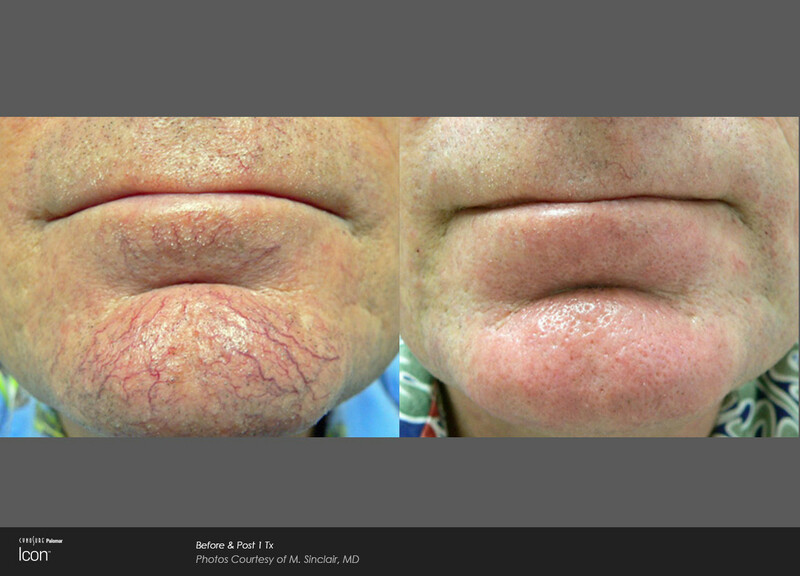 Treating just parts of the face takes about 30 to 45 minutes. 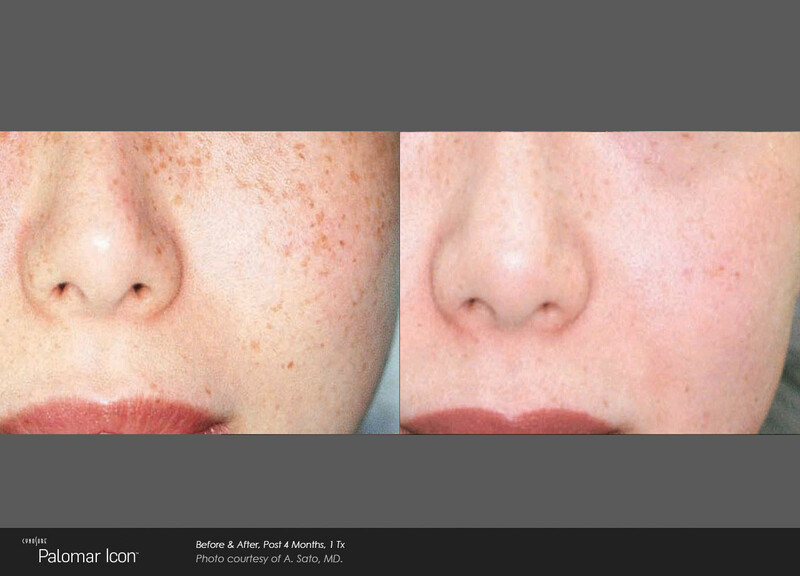 A full-face treatment takes up to two hours. Following the laser procedure, our specialist will bandage the treated areas. After 24 hours, you will need to clean the treated areas four to five times a day and then apply an ointment such as petroleum jelly to prevent scabs from forming. 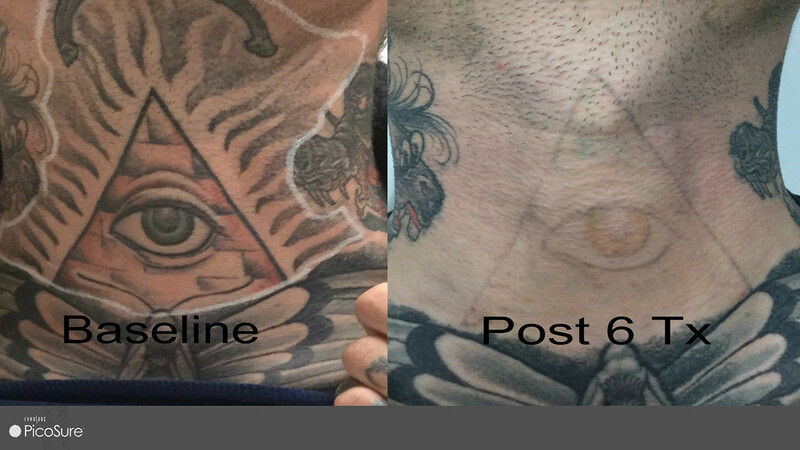 Swelling after laser skin treatment/resurfacing is normal. Sleeping on an extra pillow at night can also ease swelling. 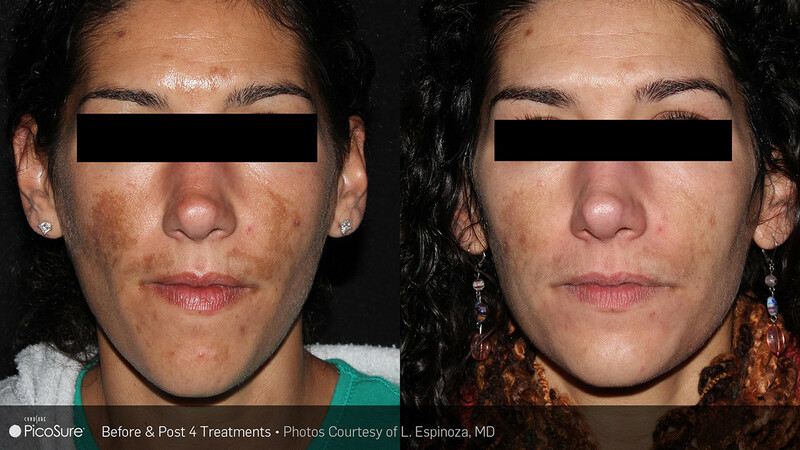 Laser skin treatment or resurfacing may not produce perfect skin but it can improve the appearance of your skin. 1. 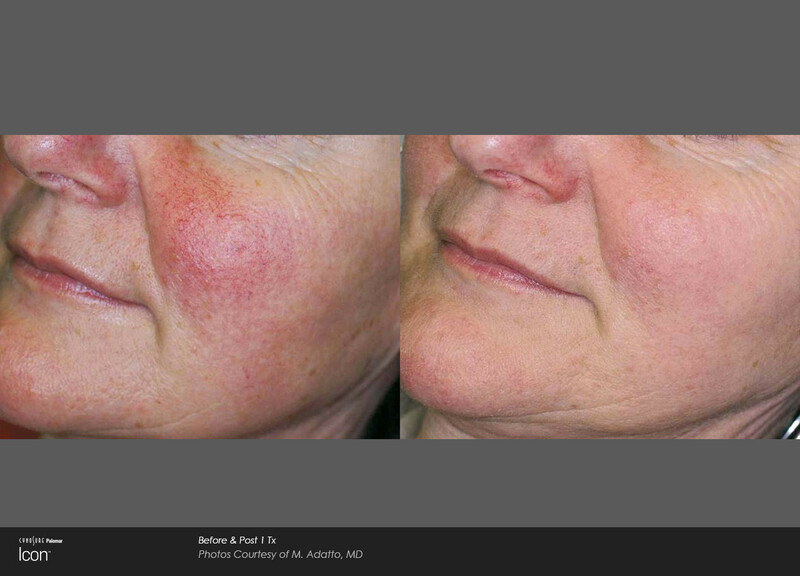 Reduce fine lines and wrinkles. 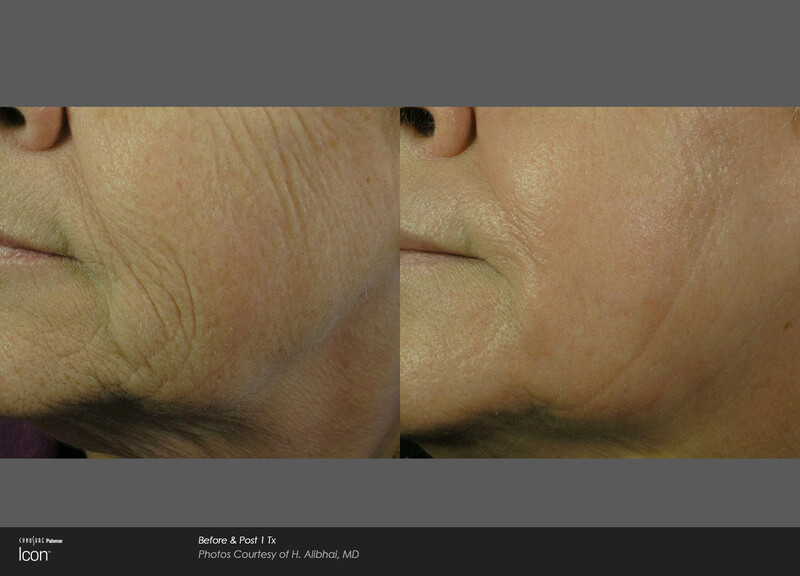 Fine lines and wrinkles are a product of aging. 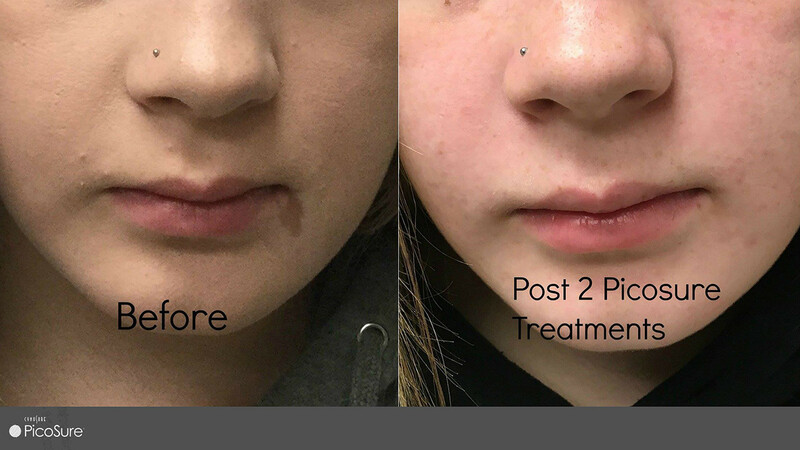 Lines around the mouth and eyes are targets for laser skin resurfacing. 2. 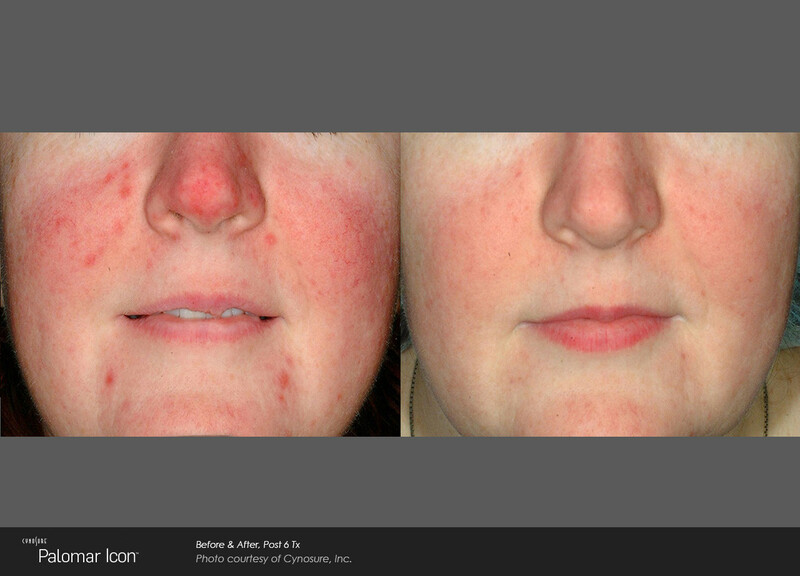 Treat brown spots, redness and/or discoloration. 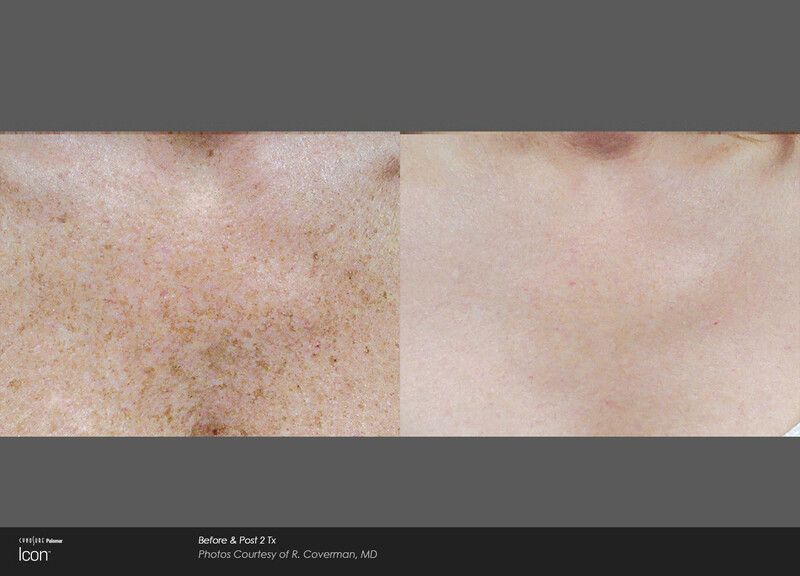 Eliminating brown spots and correcting skin pigmentation will leave you with a more even, balanced skin tone. 3. 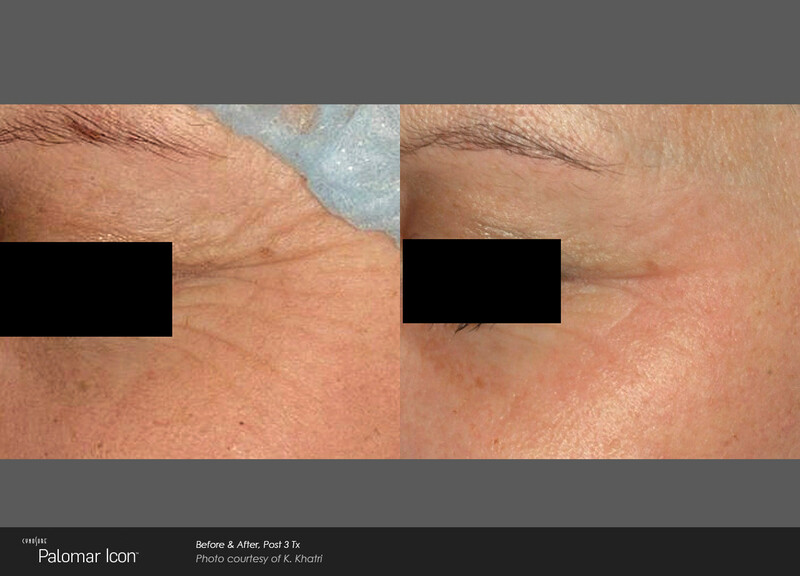 Tighten skin and improve collagen production. 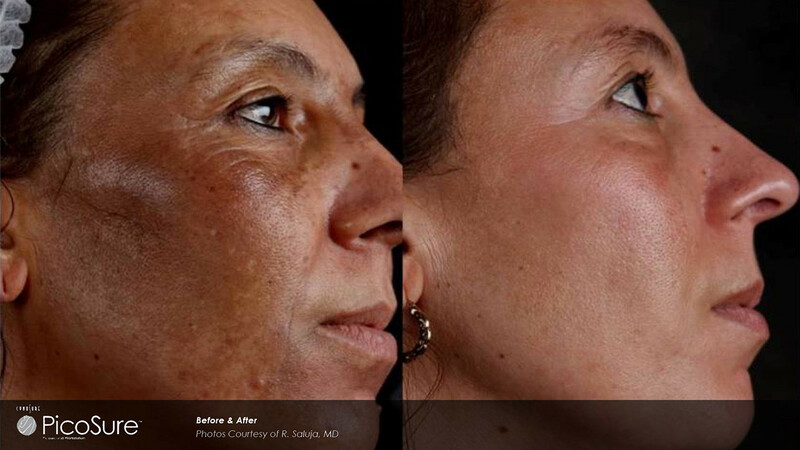 Laser skin resurfacing can enhance skin tone. 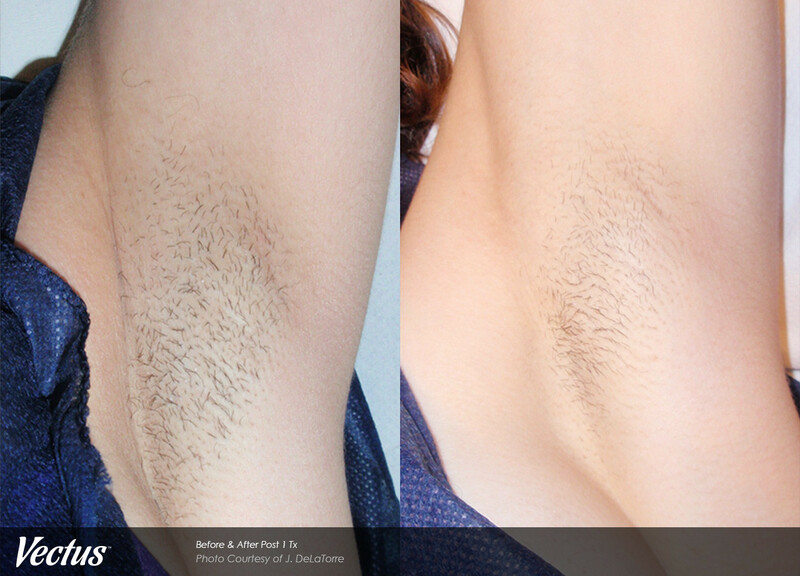 It encourages the production of new collagen in the treated areas. 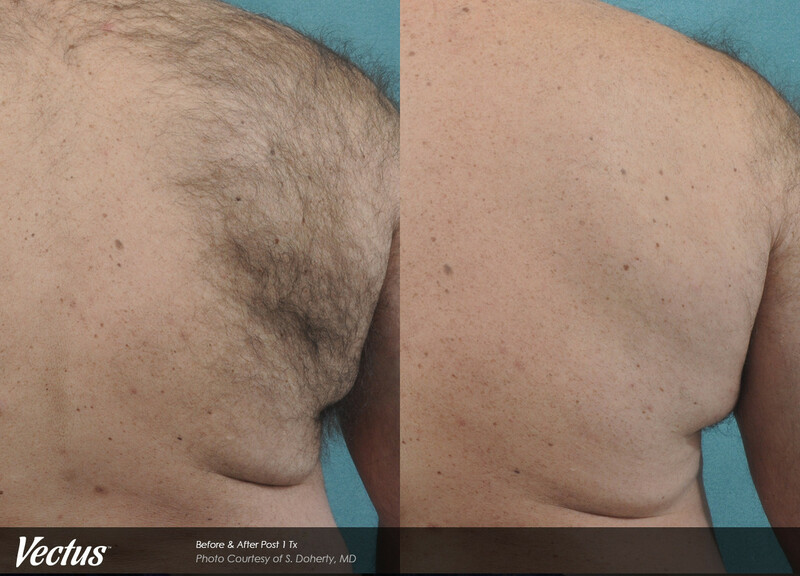 Also, it promotes more collagen absorption in the surrounding, untreated areas. 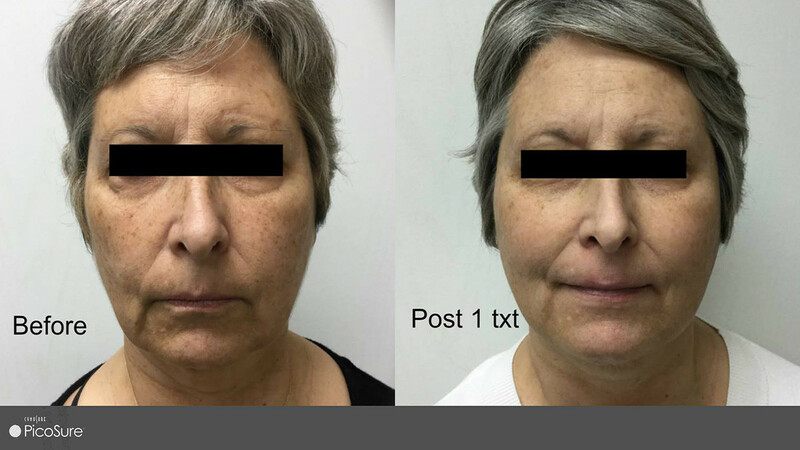 More youthful look would be the result of a treatment. 4. 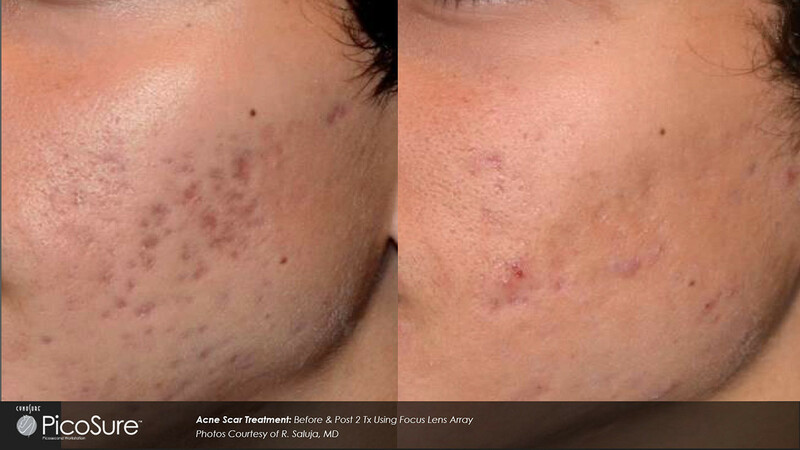 Improve acne scars, traumatic scars, and surgical scars. Acne scars are frustrating to deal with. 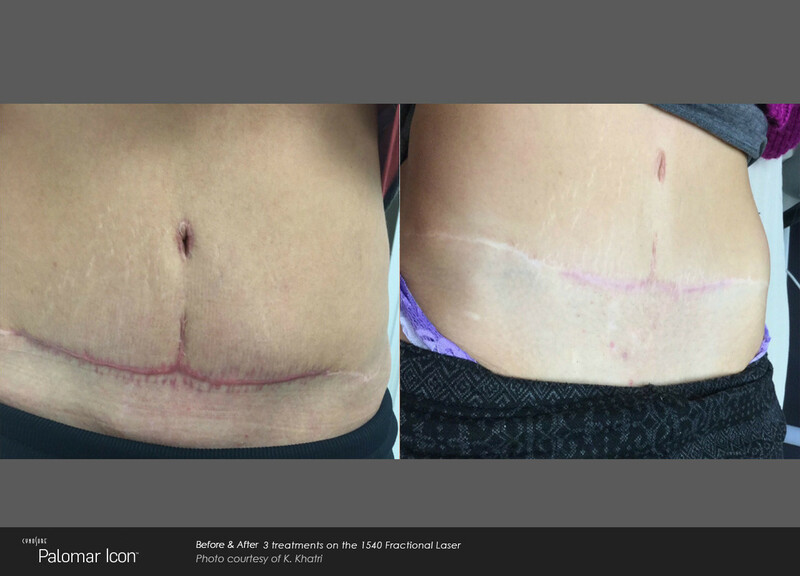 Scars due to accidents or surgeries can also affect your appearance. 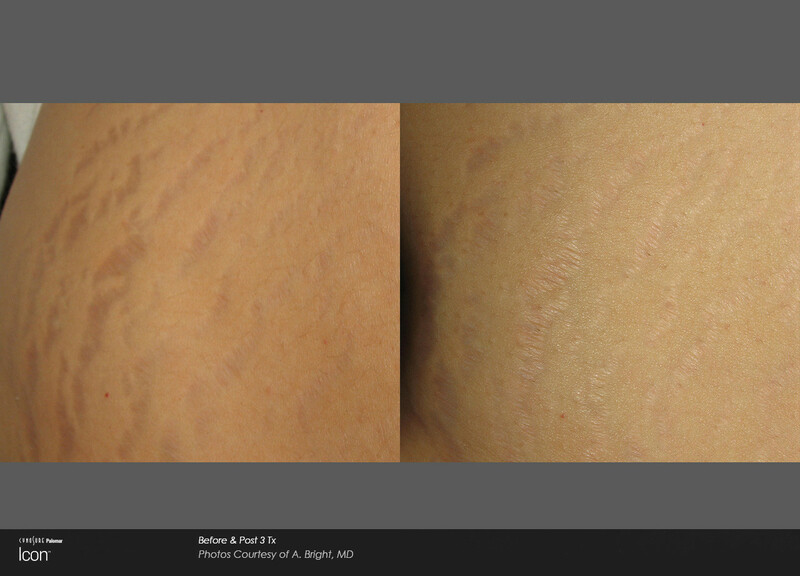 Laser skin resurfacing is a great option for minimizing scars and reducing their visibility. 5. Reduce the appearance of blood vessels. 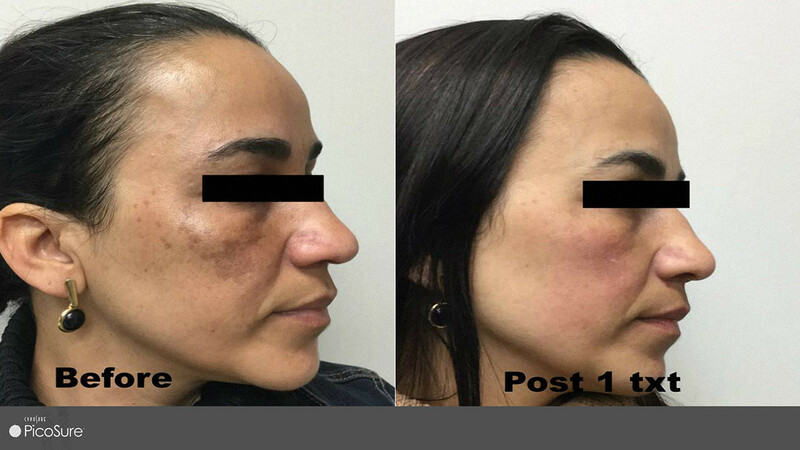 Blood vessels are unwanted blemishes usually caused by sun exposure, skin irritations, or other factors such as hormones or alcoholism. 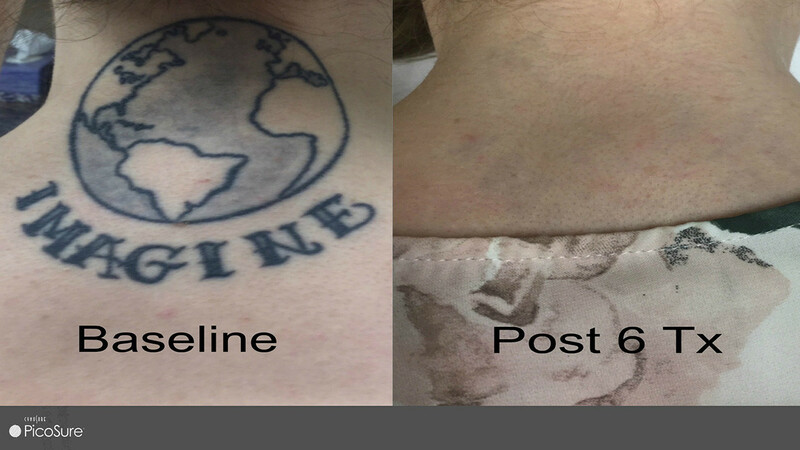 These spider veins can often be removed in one or two sessions. Large pores make your skin uneven and bumpy. 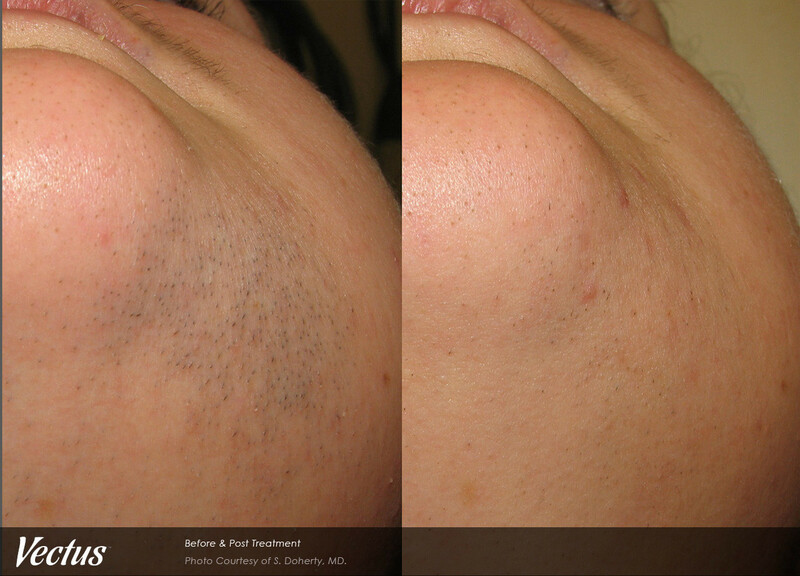 Laser skin resurfacing treatments can make enlarged pores appear much smaller, making your skin appear smooth and even. The effects are generally long lasting. 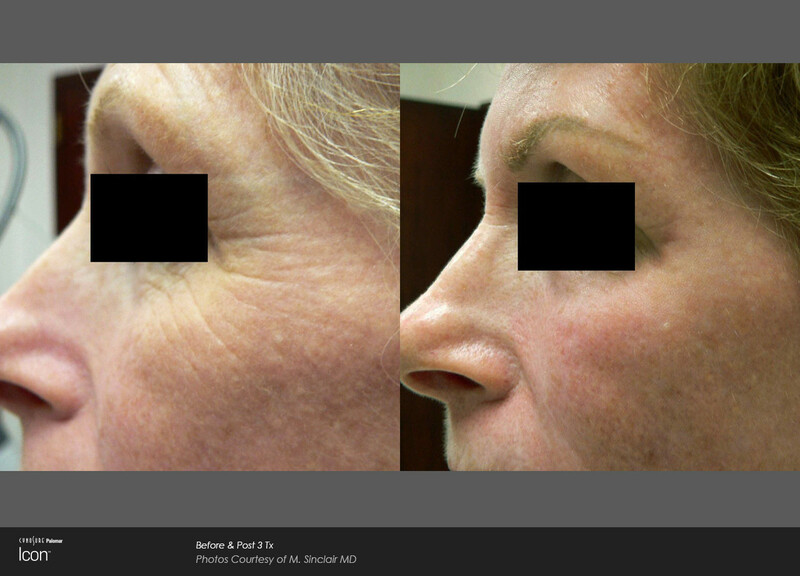 Laser skin treatment or resurfacing is considered a cosmetic procedure. Most medical insurance will not cover it. There may be an exception if you get the procedure to modify scars or remove precancerous growths on your skin. Talk with your insurance company before the procedure about what the costs will be and what insurance will pay for.